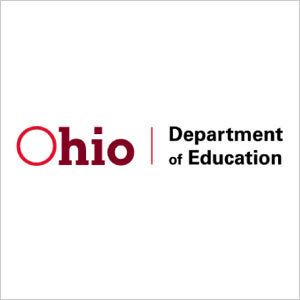 Ohio Department of Higher Education/Ohio G.R.E.A.T. The Department along with prominent DC-based NGO (Global Ties US) hired Zogby to devise a strategy for retaining strong relationships between Ohio universities/colleges and international students. Zogby conducted interviews and a state-wide survey among business officials. Zogby made a presentation to a statewide business convention with a clear message on ways for the state of Ohio to retain strong relationships with international student graduates, and how to promote economic development, investment, and entrepreneurial activity for the state.